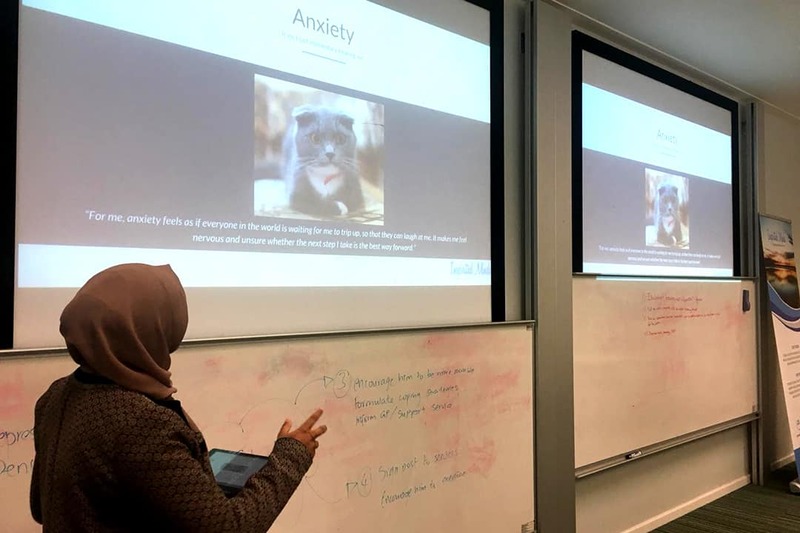 On 3rd November we were invited to the University of Birmingham by the ISoc to deliver training to the new members of the listening service the society provides. 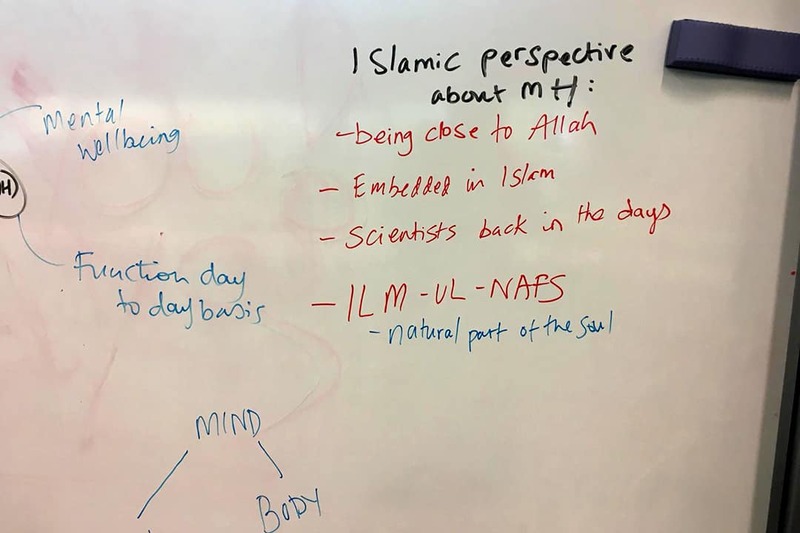 It was a super insightful day where often the trainers learned a lot from the students and their experiences. 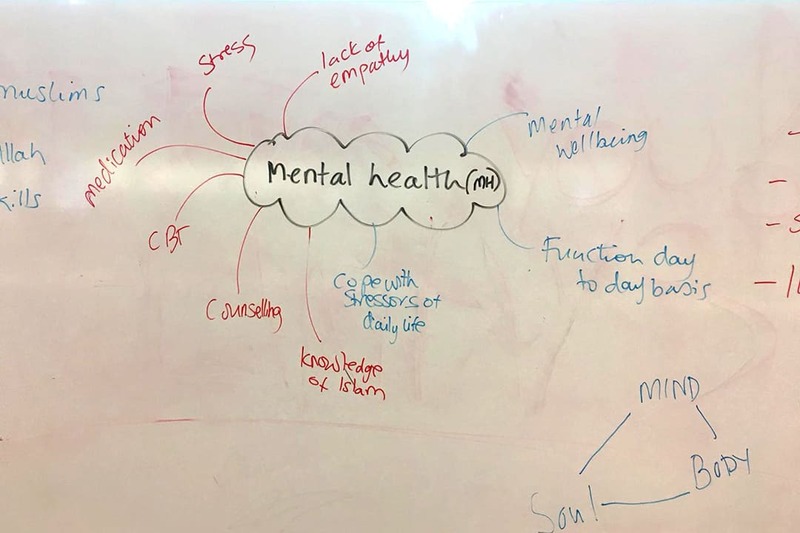 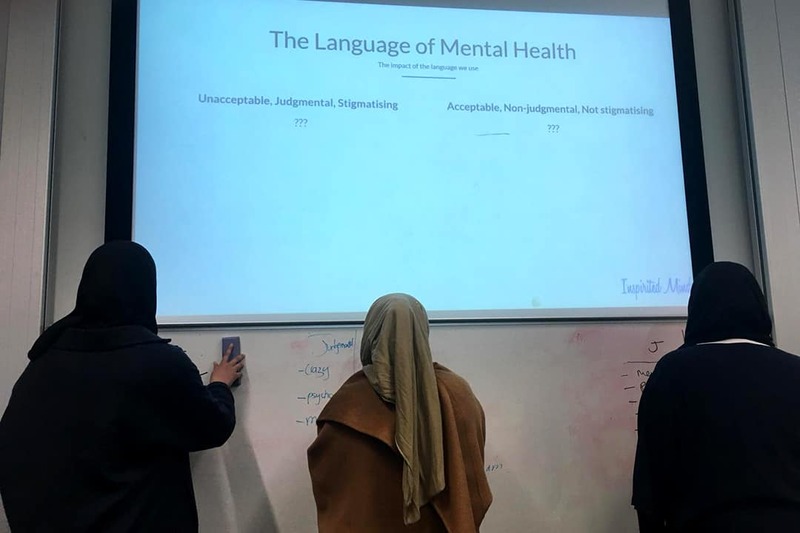 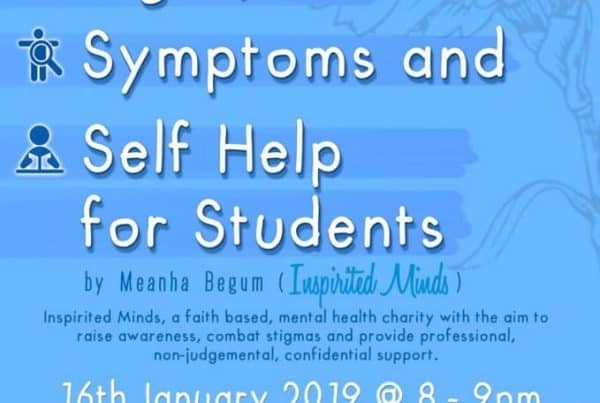 We talked them through the basics of Islam and Mental Health, our golden history, most common mental health issues, myth busting, and applying this to the student population. 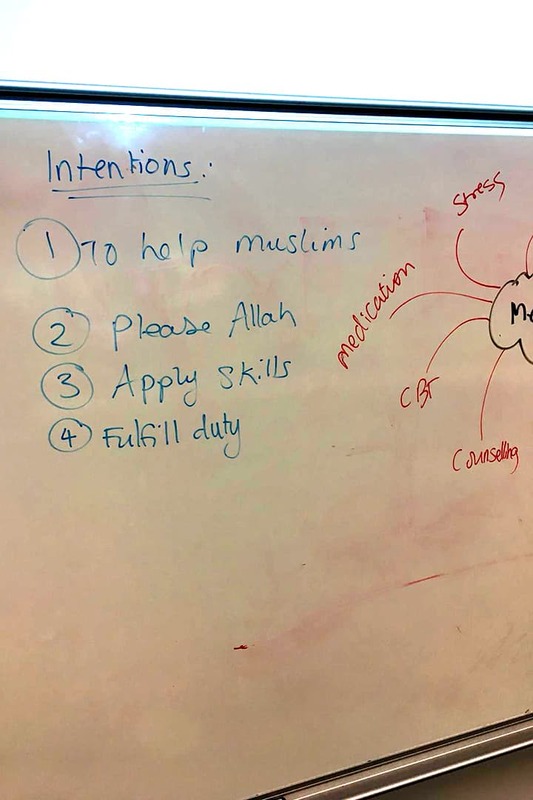 We spent a good amount of time on application, through group activities and real-life scenarios where attendees were asked to identify problems, how they would approach it with sensitivity, and the next steps to take. 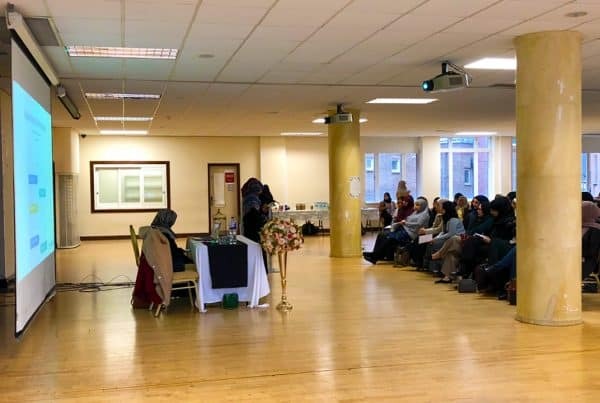 We also had the pleasure of Sheikh Saeed Nasser from Sandwell joining us to finish off the brilliant day with a massive lift of imaan, hope and sincerity. 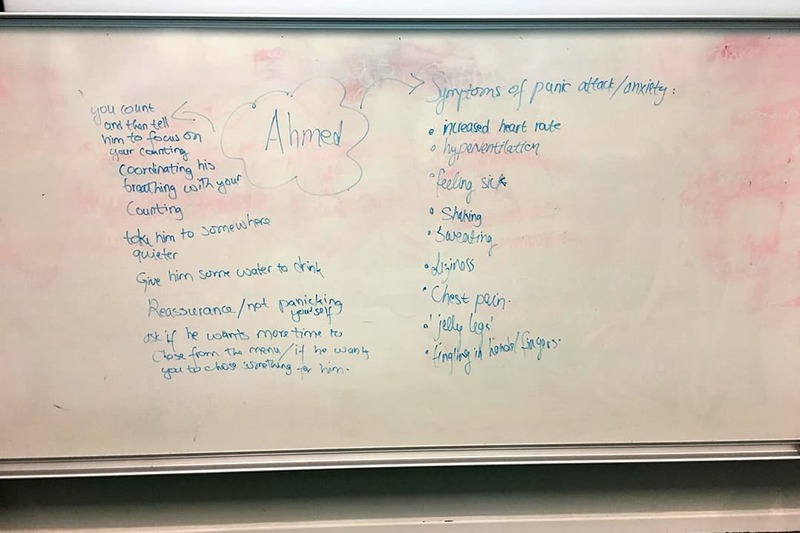 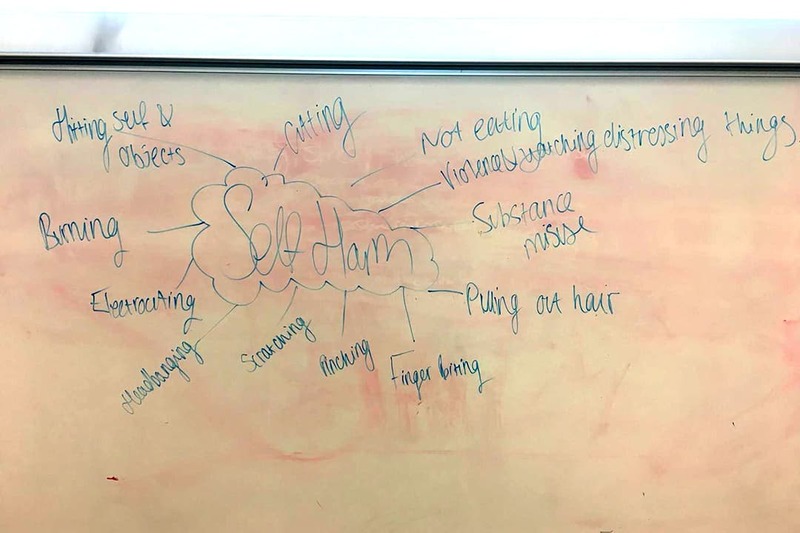 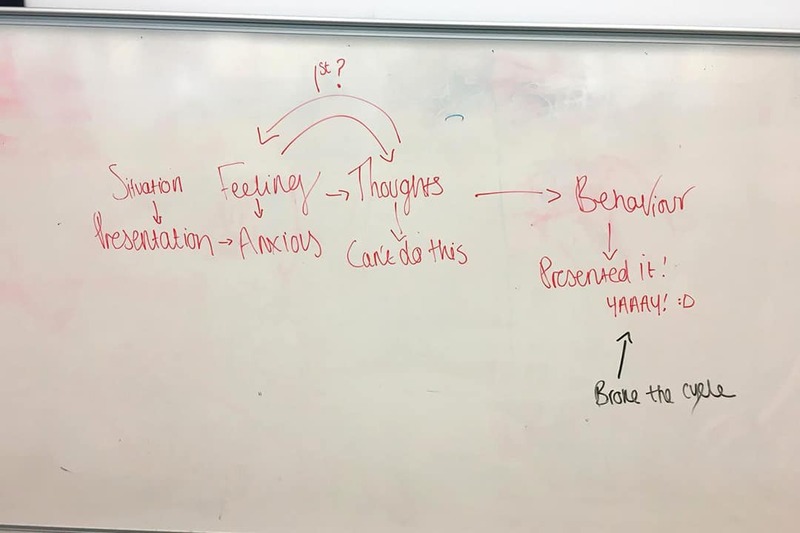 He spoke to us about how the Prophet (pbuh) cared for people with mental health issues, the etiquettes of looking after others, and managing stress as students. 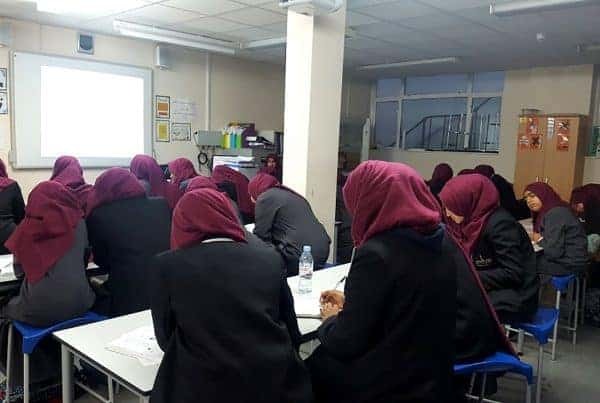 We wanted to thank the ISoc for inviting us to deliver the training and we pray that Allah rewards them for their efforts and makes the listening service a massive success. 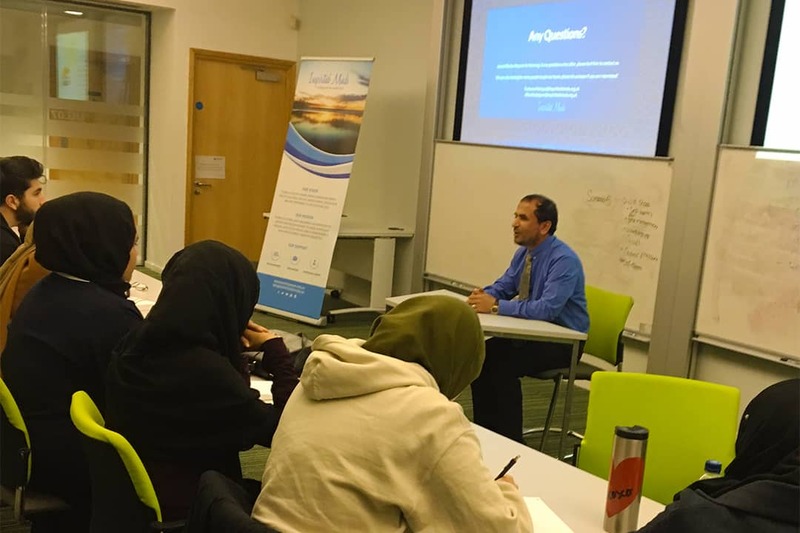 JazakAllah Khair to Sheikh Saeed Nasser who was a massive compliment to the day, and we were truly humbled to be in his presence. 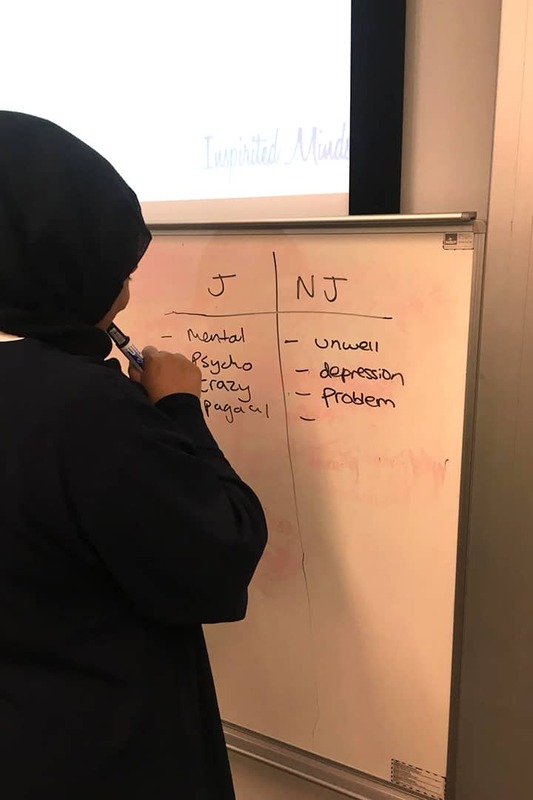 To find out more about our workshops and training, you can contact us here and to request a workshop, you can request a speaker or workshop here.